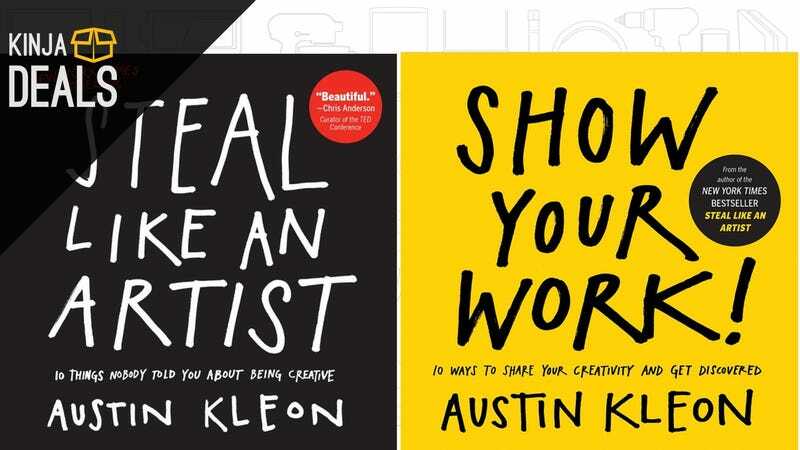 These popular Austin Kleon books promise to help you unlock your creativity, and both are just $3 on Kindle today. 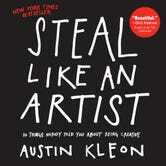 Perfect for starving artists! 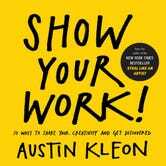 Commerce Content is independent of Editorial and Advertising, and if you buy something through our posts, we may get a small share of the sale. Click here to learn more.